Home » WATCH: How Many People Have Been Tortured or Killed by Socialists and Communists? Marxist socialism has resulted in massive amounts of death and destruction, but just how many people have been tortured, murdered, or forced to leave their homes? StoppingSocialism.com’s Editor-in-Chief Justin Haskins explains–and the answer is shocking. Marxist socialism has resulted in massive amounts of death and destruction, but just how many people have been tortured, murdered, or forced to leave their homes? The answer is shocking. 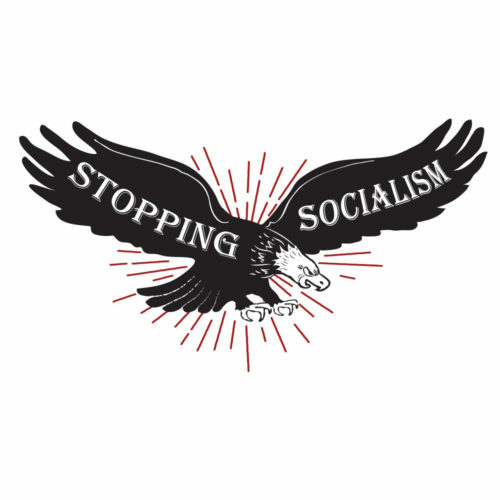 Stopping Socialism is a project of The Henry Dearborn Institute for Liberty, a nonprofit association of free-market, pro-liberty professionals and scholars. Stopping Socialism’s mission is to help Americans understand why Karl Marx’s socialism is immoral and a significant threat to freedom.